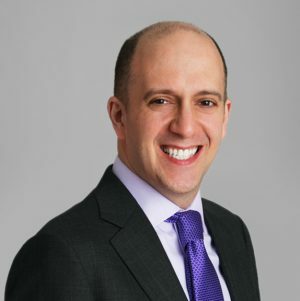 Andrew is Chief Corporate Counsel for Antares Capital, where his responsibilities include corporate governance, board and committee matters, corporate finance, executive compensation, employment, procurement, and other transactional matters. Prior to Antares, Andrew served as senior counsel at GE Antares, where he focused on lending transactions and joint ventures, including the Senior Secured Loan Program and the Middle Market Growth Program. Previously, he held roles at Heller Financial Inc. and Altheimer & Gray, after beginning his legal career with Katten Muchin Rosenman LLP. Andrew holds a bachelor’s degree in accounting and a JD degree from the University of Illinois.